Worldwide icon-chevron-right North America icon-chevron-right United States icon-chevron-right New York State icon-chevron-right New York icon-chevron-right "Gateway to Himalayan Art"
Do you enjoy the Rubin but feel a bit lost within the dizzying array of deities that figure in its works? 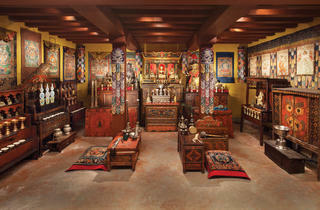 This exhibition is the perfect initiation to the wide cast of characters that, by turns, traipse gleefully and skulk threateningly through Himalayan art. 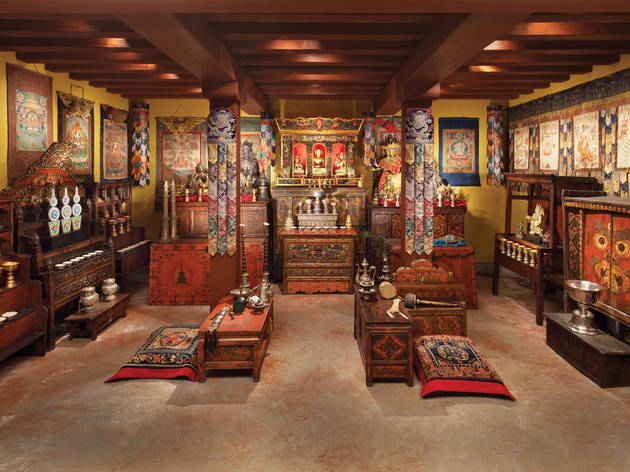 Don't miss the display explaining the process of Nepalese lost-wax metal casting and the life-size reproductions of murals from Tibet's Lukhang Temple.